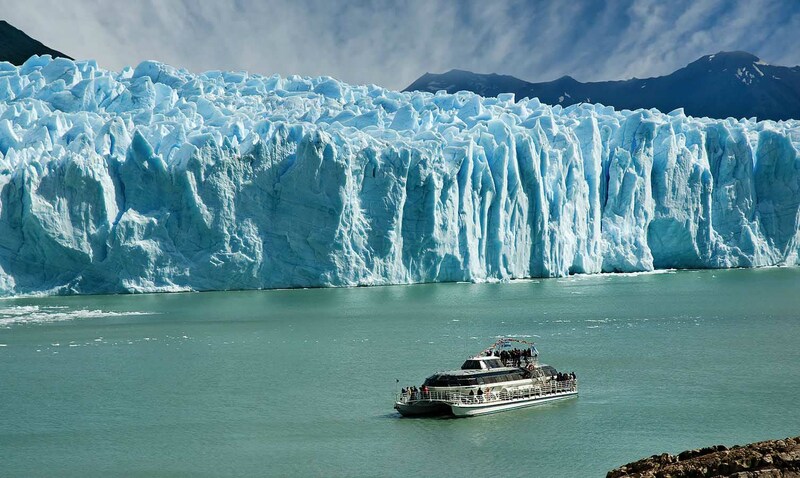 Take in the sheer size and beauty of the Perito Moreno Glacier as it towers before you, from an exciting close-up perspective, as we cruise across the pristine waters of the Rico Branch of the Argentino Lake. 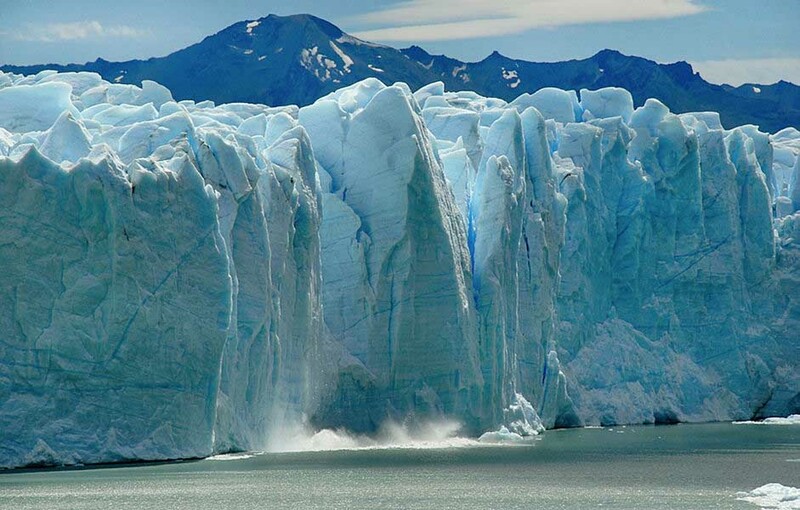 Bordering the southern wall of the Perito Moreno Glacier, this will definitely make for a different point-of-view from what you saw on the panoramic boardwalks, testing your imagination in terms of how large a glacier can be! If we’re lucky, this side of the glacier also provides us with thunderous, roaring sounds; with large chunks of frigid ice falling off of the walls, and into the cold waters below. So, be prepared, ready your camera… these are memories in the making! 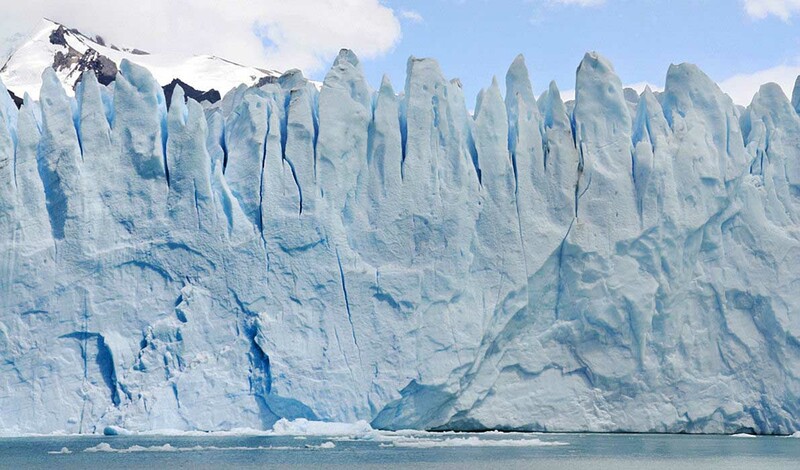 This tour is usually combined with the Perito Moreno Glacier Panoramic Boardwalks Tour, for a full-day experience at the Perito Moreno Glacier. Duration: 1 hour. 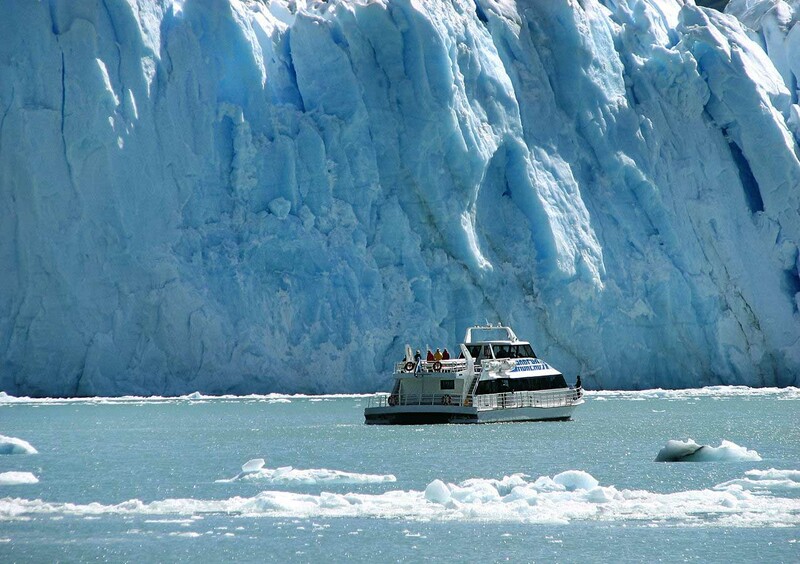 This tour is done on the same day you visit the Perito Moreno Glacier’s Panoramic Boardwalks. Depending on the boat used on your tour day, the boat’s maximum capacity may vary between 60 to 250 travelers.